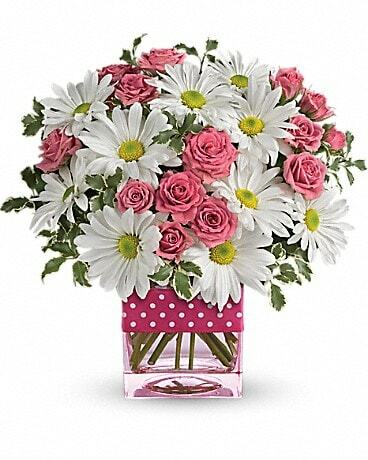 For the best and freshest flowers in Lebanon, Sunshine Flowers has exactly what you’re looking for! 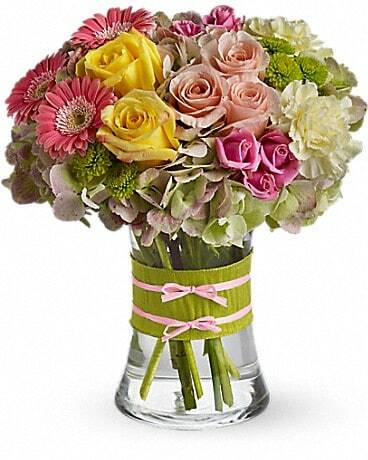 Check out our wide selection of flower arrangements to make your next occasion memorable. 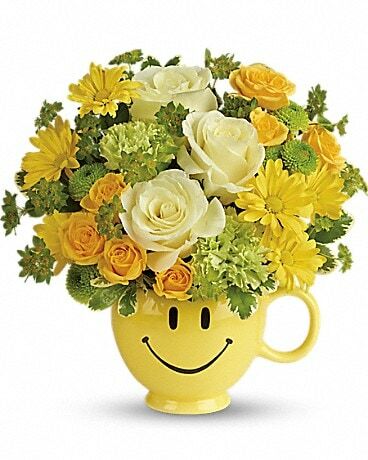 Sunshine Flowers has been voted best florist in Wilson County 3 years. Our floral products can be wired to anywhere in the world. Non-floral products can be shipped anywhere in the world. 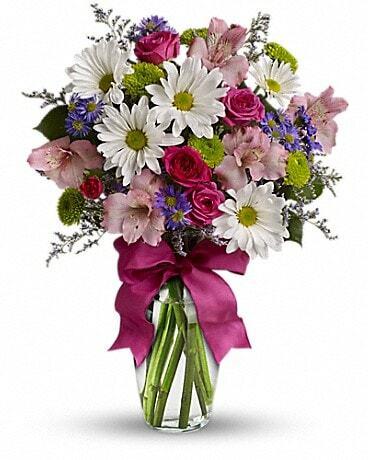 We specialize in superior quality fresh flowers, gifts, baskets, and silk flowers. 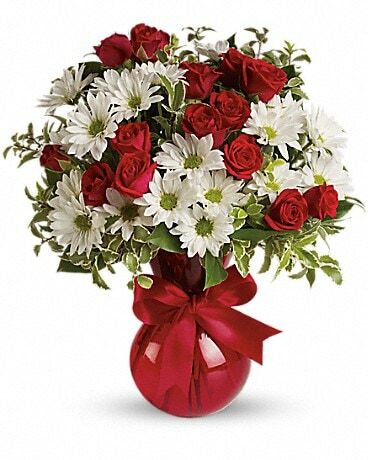 Always expect quality flowers to be delivered to your loved ones, be it for a new baby, anniversary, a birthday gift, or for sympathy, at Christmas, Valentines Day, Mother's Day, or any other special occasion or just to say I Love You, or thank you. We have tapestries, Bean pod soy candles, candy baskets, balloons, roses, stuffed animals, baby and children gifts ,music boxes, framed prints and mixed flowers. 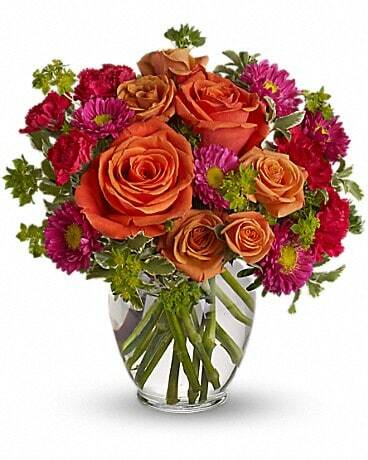 Your local Teleflora florist. 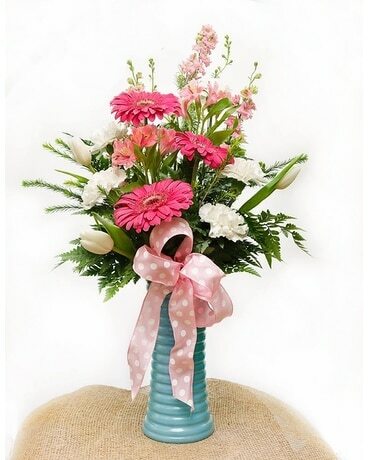 Call us or place your order online today.